Audio: Mentor N Rap - Plek! Plek! | MyAyiti.com a Place for Haitian Empowerment! Audio: Mentor N Rap - Plek! Plek! MUSIC: Mentor N Rap - Plek! Plek! 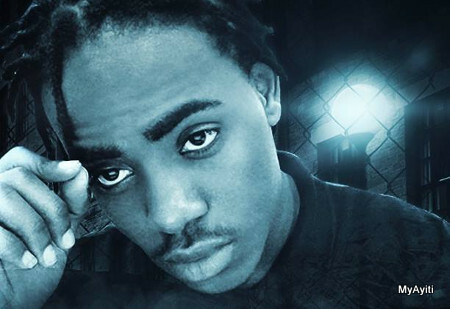 Mentor N Rap, a Haitian hip-hop artist, single titled 'Plek! Plek! '.